Known as the world's leader in respiratory protection, 3M respirators offer the latest technology and innovations. 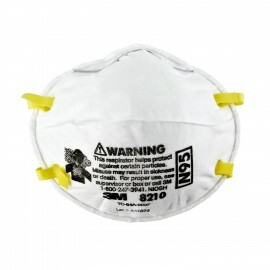 Today, 3M's extensive family of respirators offers a full range of comfort, convenience and value. Respiratory protection from a company you can rely on for support and services. From foundries to wood working, workers in many industries require protection from airborne particles and mists. Sweeping, sanding, grinding, sawing, bagging, welding - each creates a unique set of conditions, especially given environmental considerations such as heat and humidity. 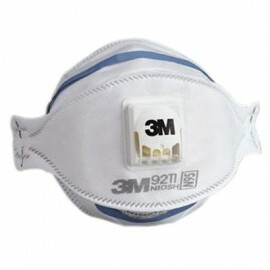 3M's wide selection of disposable respirators helps you match the 3M respirator to your environment. 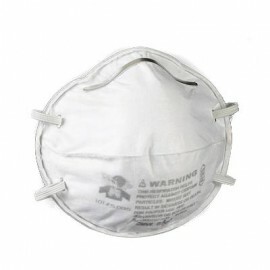 These filtering respirators are restricted to use in those atmospheres free of oil aerosols. 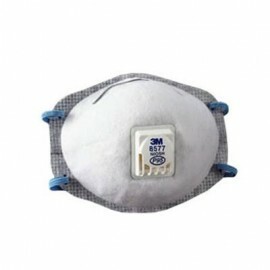 They may be used for any solid or liquid airborne particulate hazard that does not contain oil. Suggested uses: Sweeping, Sanding, Grinding, Sawing, Bagging in a non-oil environment. 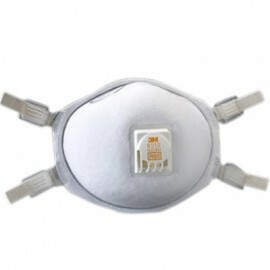 A filter intended for removal of any particle including oil-based liquid aerosols. 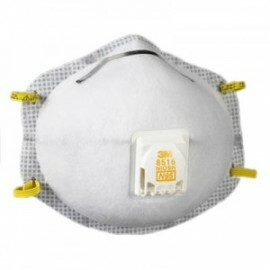 They may be used for any solid or liquid particulate airborne hazard. 3M recommends that P-series should be used and reused for no more than 40 hours of use or 30 days. R-series masks should be used only for a single shift only. Suggested uses: Grinding, bagging, sanding, sweeping in oil and non-oil environments and other dusty operations. These 100 Class respirators off the highest rated filtration efficiency in a maintenance free respirator. These 3M respirators are at least 99.97% filter efficient when tested with ~0.3 micrometer DOP (Dioctyl Phthalate) aerosol. N100 are for non-oil based particles and the P100 is for oil based particles. Suggested uses: Ideal for certain OSHA substance specific contaminants including lead, MDA, arsenic, cadmium (excluding asbestos), additionally for welding, pharmaceutical manufacturing. 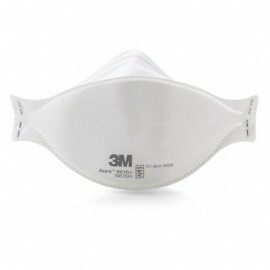 3M Health Care masks are NIOSH approved N95 particulate respirators. They are FDA approved and are fluid resistant against blood, body fluids and other infectious materials. Suggested uses: Ideal for laser surgery, electrocautery and other procedures involving powered medical instruments. 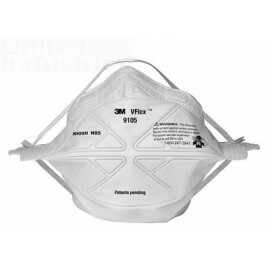 The 3M Half and Full Face Respirators 6000, 7000 and FF-400 Series use interchangeable filters and cartridges. 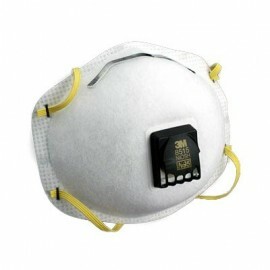 They are versatile enough to meet your current and future respirator needs. 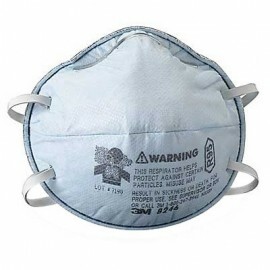 These respirators offer benefits, without limiting wearer comfort. A PAPR is a powered air purifying respirator system that uses a fan to deliver filtered air into a hood, helmet or full facepiece. 3M offers many different PAPR configurations that are often used for healthcare, welding, painting and coating applications and other industrial uses.